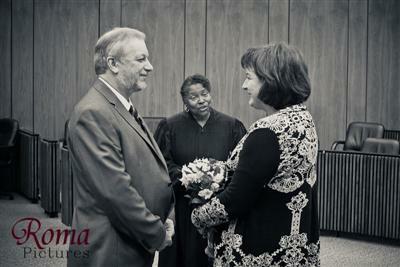 Roma Pictures provides wedding photography in Crown Point, Indiana (IN). Our affordable wedding photography packages start as low as $495! White Hawk Country Club is located in Crown Point, Indiana. 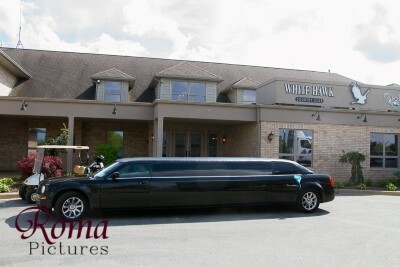 CLICK HERE for more pictures and information on White Hawk Country Club . St. Mary Church is located in Crown Point, Indiana. 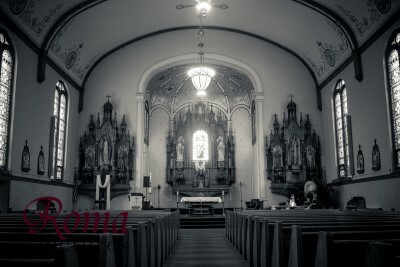 CLICK HERE for more pictures and information on St. Mary Church . St. John's United Church of Christ is located in Crown Point, Indiana. CLICK HERE for more pictures and information on St. John's United Church of Christ . Lake County Courts is located in Crown Point, Indiana. 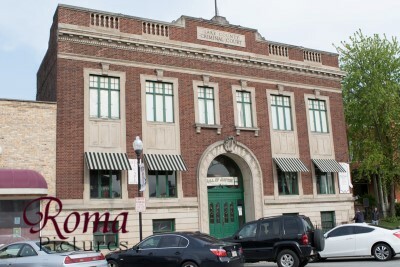 CLICK HERE for more pictures and information on Lake County Courts . 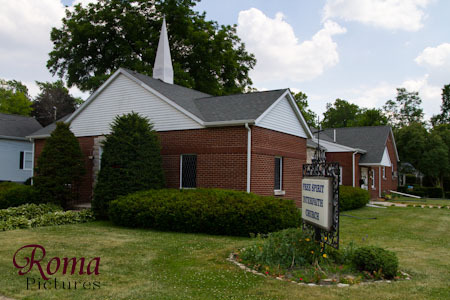 Heritage Baptist Church is located in Crown Point, Indiana. CLICK HERE for more pictures and information on Heritage Baptist Church . Hall of Justice is located in Crown Point, Indiana. CLICK HERE for more pictures and information on Hall of Justice . 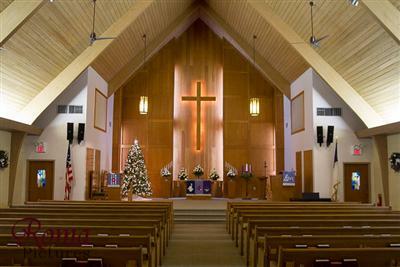 Free Spirit Interfaith Church is located in Crown Point, Indiana. CLICK HERE for more pictures and information on Free Spirit Interfaith Church . Chetnik Memorial Banquet Hall is located in Crown Point, Indiana. 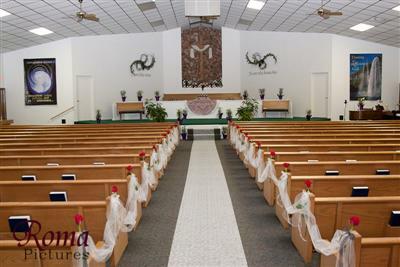 CLICK HERE for more pictures and information on Chetnik Memorial Banquet Hall .